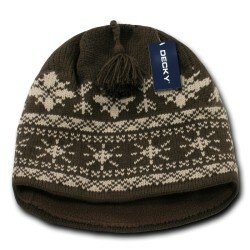 We have very cheap prices on all types of beanies and winter hats to keep you warm when its cold out. 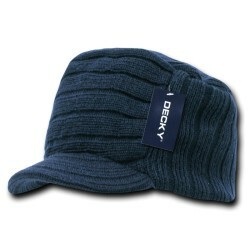 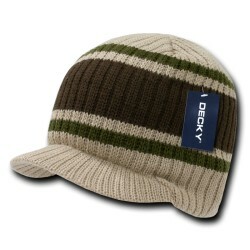 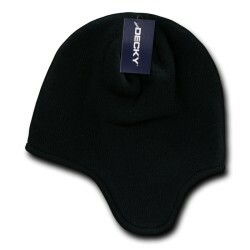 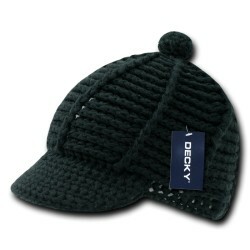 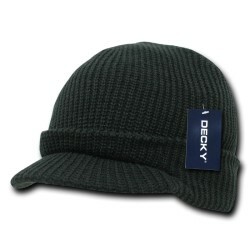 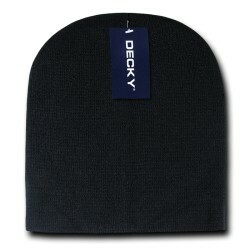 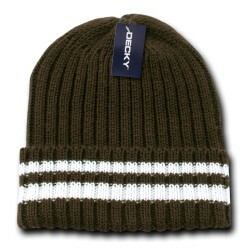 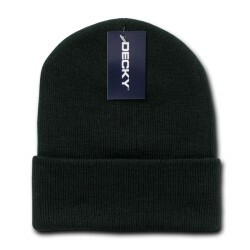 Our beanies selection includes short and long beanies, including GI Cuffless hats, and GI Watch hats. We have many beanie colors including red, green, blue. 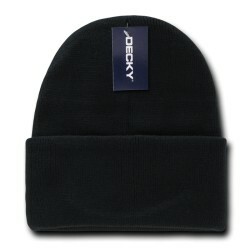 white, black and much more. 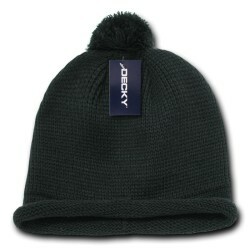 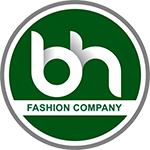 BH Fashion beanies and winter hats are on sale for cheap prices - stay warm this winter and get yours today! 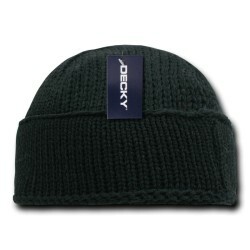 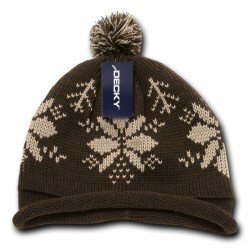 BEANIE / WINTER HATS There are 85 products.